No need to spend a fortune at the salon! 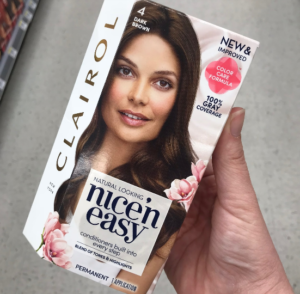 You can grab a deal on hair color at Rite Aid and CVS this week thanks to a new $3 off printable coupon. Print two copies per computer. (2) Clairol Hair Color Items, $7 ea.